After the Great Texas 300 race committee sent out an email asking for help with the dash I offered to help coordinate the Dash and Terri sent me a list of what they need. We are going to need a few volunteers to help us out but everyone should still be able to participate in the dash with the exception of a few people that will need to be at the finish line when the boats start to arrive to log their time. There is a possibility the finish line will move to Porretto Beach which could work out better for the road crews and spectators to have access to more shade, air conditioning, food & beverage options all within walking distance. If you or anyone you know would be interested please pass them my info. 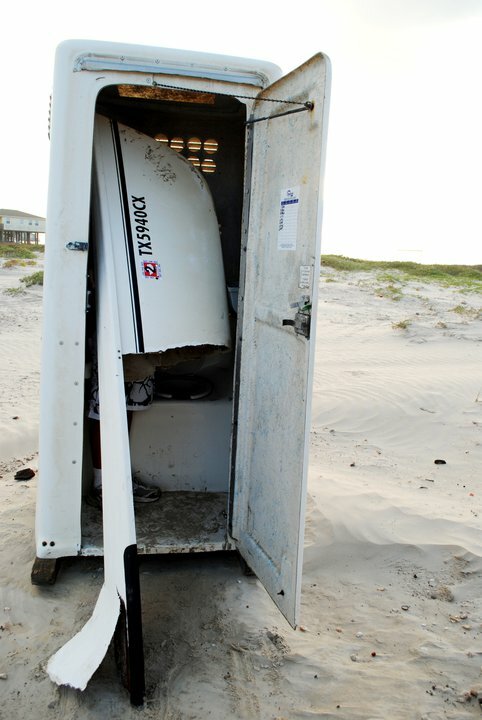 Mark your calenders for June 16, 2012 or you may miss something like the Hobie 18 pictured above snapping like a twig! !